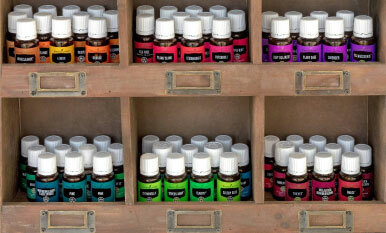 How do essential oils react to direct sunlight? What about high temperatures? Can you put them in the fridge? Learn the dos and don’ts of essential oil storage!